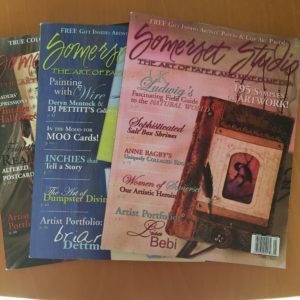 Writing articles about your latest artwork or technique is a great way to make a little extra money, but it’s an even greater way to get your name known on a national scale. 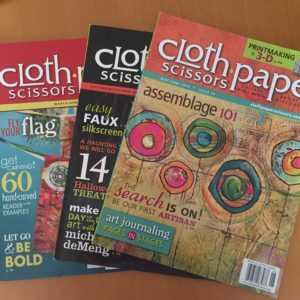 If you choose the right magazine, one that fits your style of art, this can be great for you too. 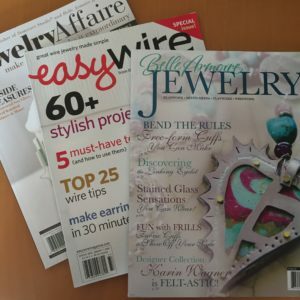 In this episode, Suzanne Redmond gives many examples of magazines to look into, and tells you how you can submit a query letter to those magazines. Listen here or download from iTunes, Spotify, Google Play Music, CastBox, or Stitcher.